The capital of the French Riviera and former sanctuary of Europe's elite boasts inland sights as stunning as its coastline! Of course, you're going for the spotless beaches that inspired artists from Chagall to Matisse, but what else is there to see? Nice Old Town, or Vieux Nice as it's known by the locals, is a must-see for anyone visiting the city. Wander through the narrow, winding alleyways and explore the restaurants, bars, boutiques and market squares. Get lost in a maze of greenery while exploring Nice's Castle Hill. Here you can take in some impressive views over Vieux Nice, the Port and Baie des Anges. You can also find the ruins of the former Château de Nice, admire historical landmarks and enjoy the Cascade Dijon waterfall. Promenade des Anglais is considered the most famous stretch of the Nice coastline. This palm tree-lined promenade covers 4km of the Baie des Anges, where hoards of cyclists, rollerbladers and skaters can usually be found. Chagall's paintings are as vibrant and joyous as Nice itself, making the museum a must-do for visitors – even those with little interest in art! For those who are interested in art – of the modern sort at least – MAMAC exhibits works from luminaries such as Francis Bacon, Yves Klein and Ai Weiwei among many others. 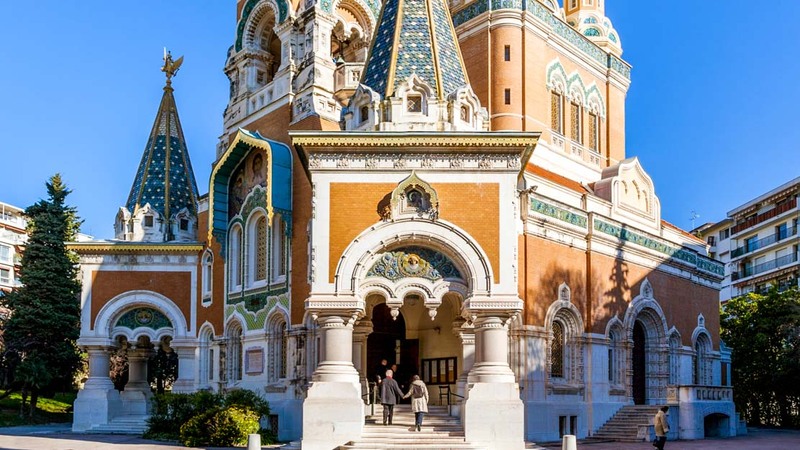 Be transported to Russia by visiting the most spectacular Russian Orthodox church outside the country itself. The Cathedral of Saint Nicholas boasts a rich history and remains property of the Moscow Kremlin to this day. 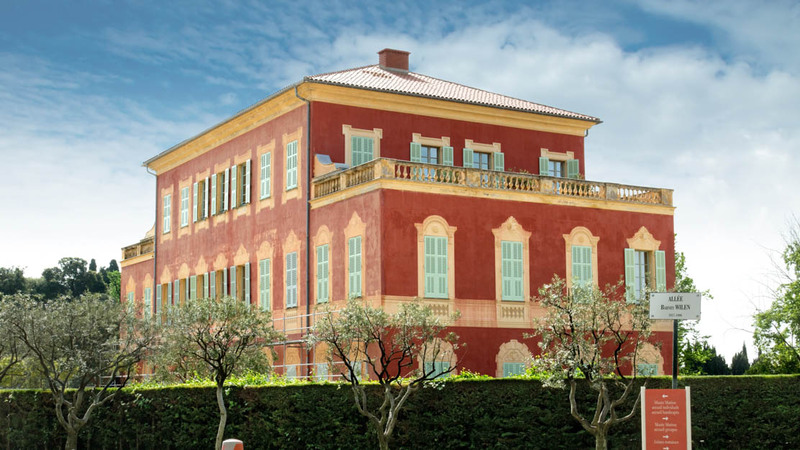 Journey to the suburban Cimiez Hill for one of Nice's best art galleries, exhibiting Matisse's defining works, not far from where he spent the bulk of his adult life. 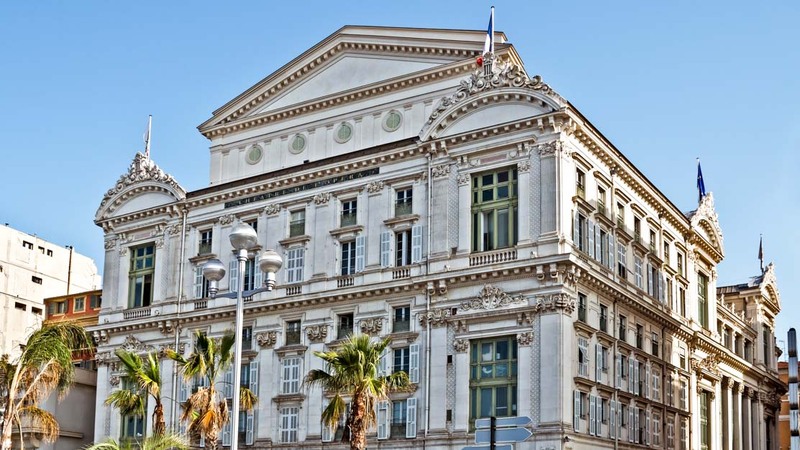 It's home to some of Nice's best restaurants, but the Cours also offers a feast for the eyes. The city's sensational flower market blooms with color every morning (bar Mondays)! Perhaps you'd prefer a night at the opera? Or ballet? They're both here! The grand 19th-century monument to the arts is a sightseeing must, even if you don't attend a show. The coastal breeze keeps Nice from getting too hot during summer's peak season. However, consider visiting in September or early October to take advantage of the cheaper hotel rates while the temperatures still veer around the 20°C mark. Nice is relatively safe, but with a high density of rich tourists, it's worth being on the lookout for pickpockets. Though rarely violent, one worrying trend is for thieves on motorcycles to reach into stopped cars. This can be easily prevented by either driving with the windows up, keeping valuables out of sight, or both. For the same reason, try not to carry bags and cameras over the shoulder closest to the road. The summer beach weather can't be beat, unless you prefer milder, warm temperatures, in which case, visit in September or October. 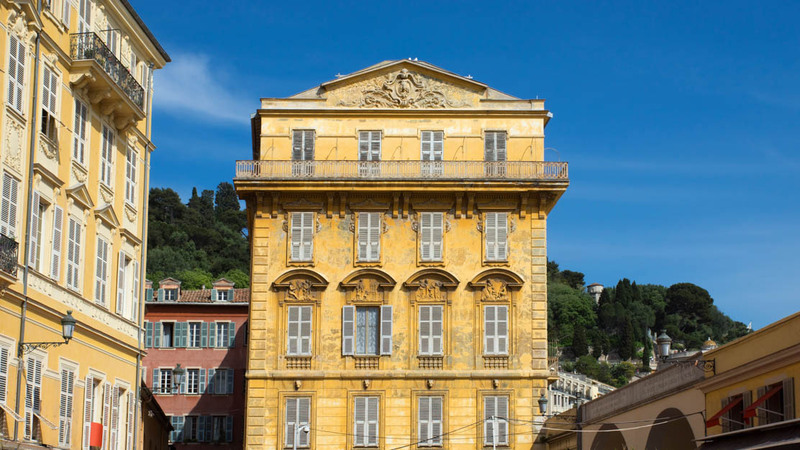 Want to discover all there is to do in Nice? Click here for a full list. Raphael was a great guide and answered all questions. Great tour to towns we would not been able to visit in our own.we especially loved St. paul. This is a great tour for people interested in history and churches. Great views from above Old Nice down the French Riviera. Do the 3 hour tour if you have the time. Our guide was excellent and friendly. Took the time to give us history of places we visited. Was polite and friendly. We went on this tour with Parfait as our guide. He was friendly, informative, accommodating and efficient. We saw it all and had lots of free time in each location. He was always on time and ensured our day was smooth and stress free. A great way to see the French Riviera in one day. I highly recommend it. Alex picked us up at our hotel on time and was wonderful! We were the only people on our tour. We had an outstanding tour as Alex was very informational, professional, and at times amusing. He was also very accommodating to our needs. We were able to spend enough time in Monaco to see the changing of the guard and visit the cathedral. In Eze, we spent some time for my wife to shop in the Fragonard store. One of my best experience was when Alex drove from La Turbie to Monaco on the Grand Corniche and played the James Bond theme. That was outstanding! !